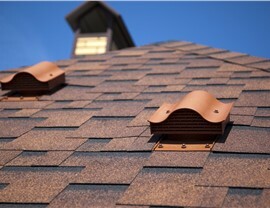 Our roofing vents allow for seamless airflow from your attic space, keeping your home more comfortable and improving efficiency. The top priority for most homeowners when getting a new roof installed is to invest in a product that will keep their home dry and safe from the elements—but that’s not the only factor that you need to consider! 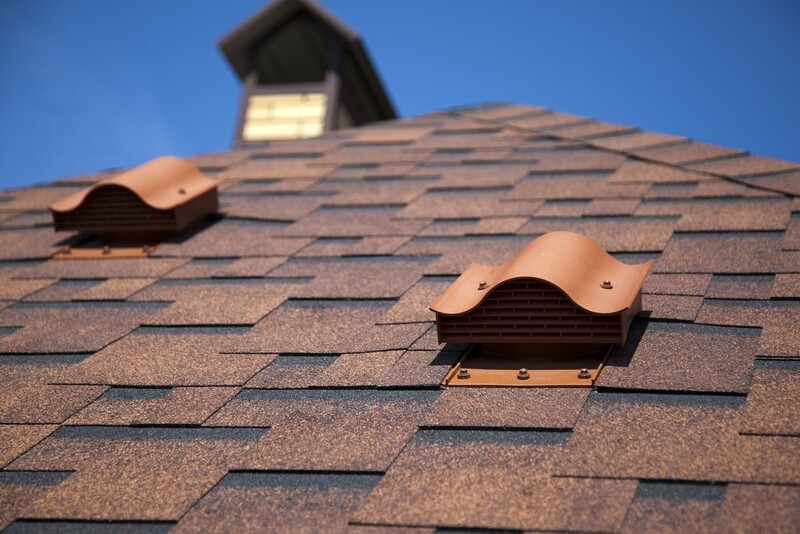 Proper roof ventilation is essential for maintaining a comfortable home environment and keeping your utility costs under control, and Kaiser Siding & Roofing can help you get the right system for long-term performance. Lowered annual heating and cooling costs. 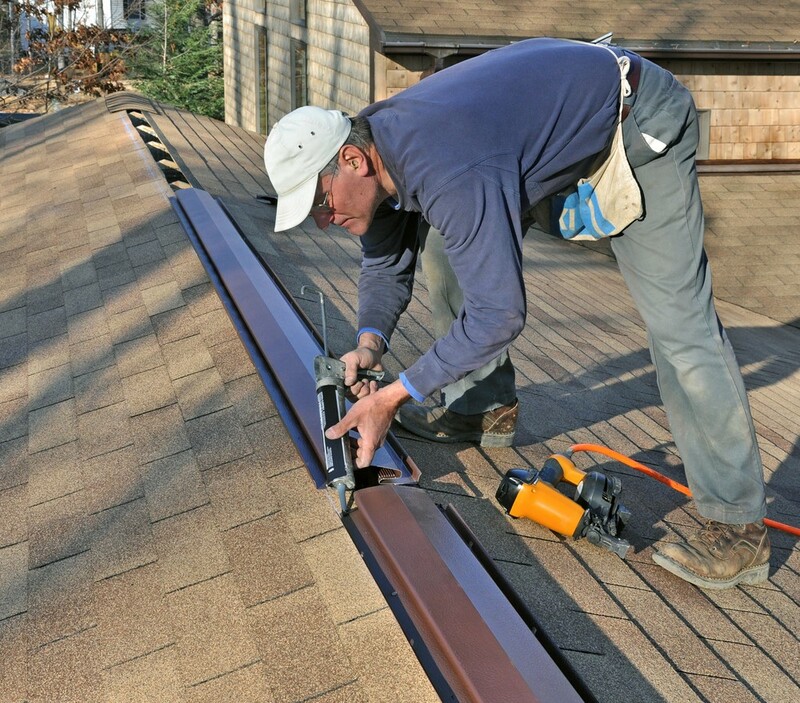 Extended lifespan of your home’s roofing system. Improved interior comfort for you and your family. Prevention of ice dams along the eaves of your roof. 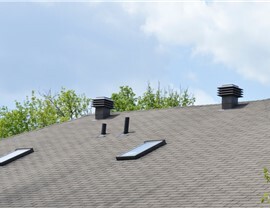 At Kaiser, we know how important it is to maintain proper ventilation with a home roofing system, and we offer services for professional installation and repair of roof vents of all types. 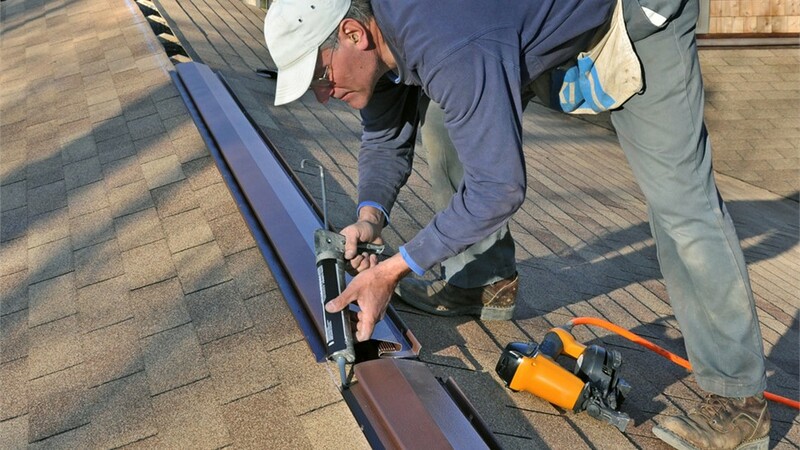 All of our roof vents can be installed with a new roof project or to correct issues in your existing roof, and our ridge vent installers offer timely, expert, and affordable service to keep your home in top condition. 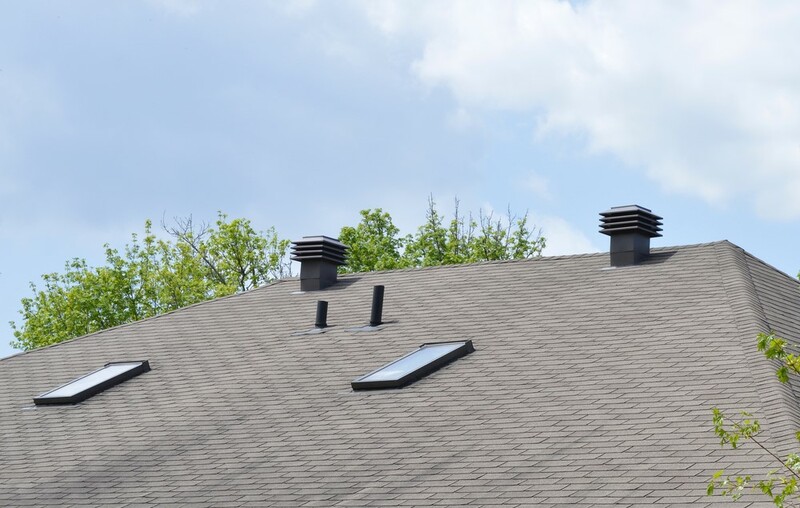 Ridge Vents: As one of the most important vents on a roof, ridge vents allow for hot air to escape your attic—keeping your home cool during the summer and reducing the load on your HVAC system. Soffit Vents: Soffit vents work in combination with ridge and gable-end vents by allowing cool outside air into the attic space as warm air leaves through the other vents. These vents typically run along the length of each soffit. 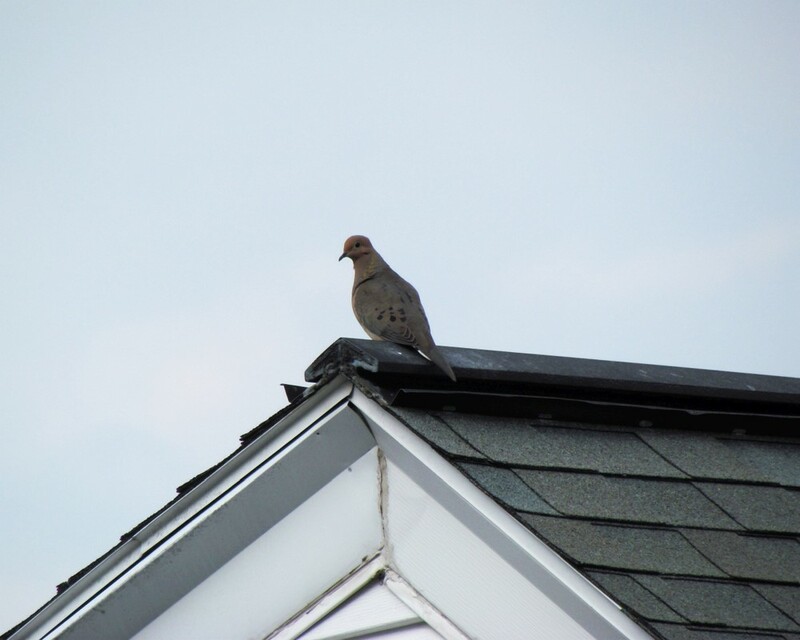 Gable-End Vents: When additional ventilation support is needed to allow hot air to escape your home, gable-end vents can be added at the peak of a gable to work with weather conditions to allow for increased home ventilation. The professionals at Kaiser Siding & Roofing are committed to helping homeowners throughout Atlanta, Charlotte, and Naples get the quality improvements that they need for their homes, and we invite you to contact us today to learn more about our affordable roofing services! Just give us a call to speak with a friendly installer in your area, or fill out our brief online form now to request a free quote and consultation.